Three Midwestern states: Illinois, Ohio and Michigan are in the Task Force’s top 10 worst states for diesel pollution. The task force says inhaling diesel soot leads to thousands of heart attacks, early deaths and asthma cases. But, they say the trend can be reversed by limiting the amount of exhaust that’s released into the air. They say one way to do this is to retrofit schoolbuses to reduce emissions. Renate Anderson is with the American Lung Association. She says children are the most at risk from diesel exhaust. 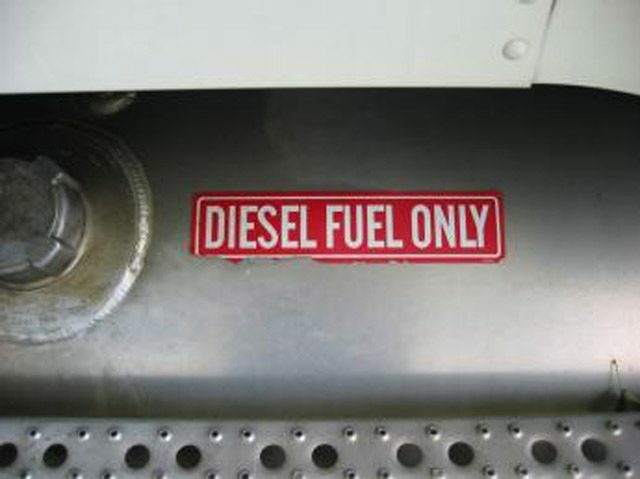 The task force also recommends passing legislation to limit how long diesel-engine vehicles can idle. The state of Minnesota has a no-idling policy for school buses, and Illinois lawmakers are currently working on such a measure. For the GLRC I’m Elizabeth Braun.